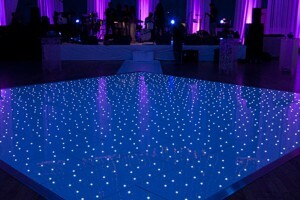 LED Dance floors are becoming the most sought after rental items for weddings and corporate events. Not only are our floors a perfect surface for dancing, it is a great attraction for you guests and people often are exited to dance on it and as with our other dance floors, we ensure the floor is in immaculate condition by thoroughly polishing and cleaning the floor before each use. This leaves the surface shiny but not slippery. Where can the floors be laid ? The dance floors can be laid in marquees, barns, hotels or any venue with a flat, clear area with enough space to lay the floor and reasonable access. In areas where the floor is uneven or rough, we can usually lay the floors with use of underlay if necessary. In certain circumstances where access is difficult, additional charges may apply. Dance floors are available in any multiple sizes depending on type and number of guests. 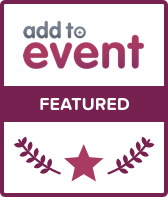 We work along side AML ( http://www.amlighting.co.uk ) Providing all dance floor types.